The fruit and vegetables industry is known for it’s short time to market. Nowadays most fruit & vegetables are available all year round. Grapes at the supermarket, for example, can originate from Chile or Egypt, depending on the week. 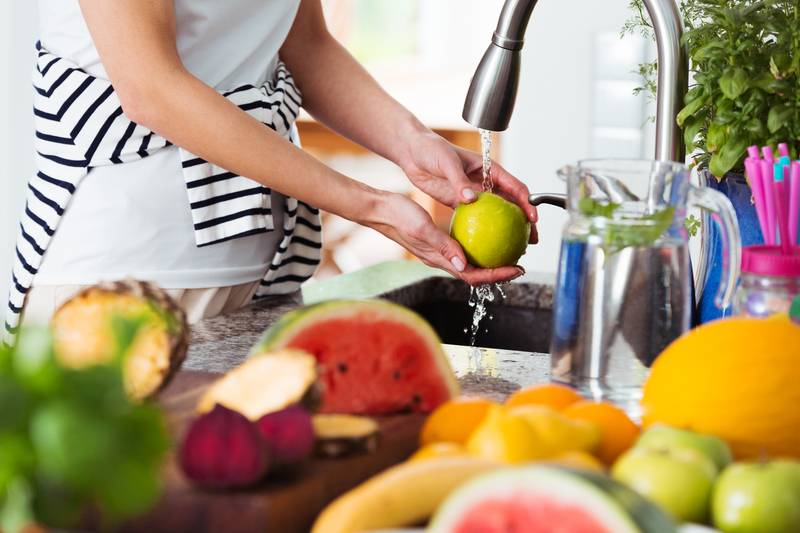 The fruit & vegetables industry is also known for it’s strict regulations to ensure food safety. Next to that, there is an increasing demand for more sustainable products with less environmental impact. The use of pesticides, herbicides, soil erosion and water usage are some of the environmental impacts. These challenges require excellent communication along supply chains on residue testing, predicting shelf life and full traceability to create a sustainable fruit and vegetables industry. 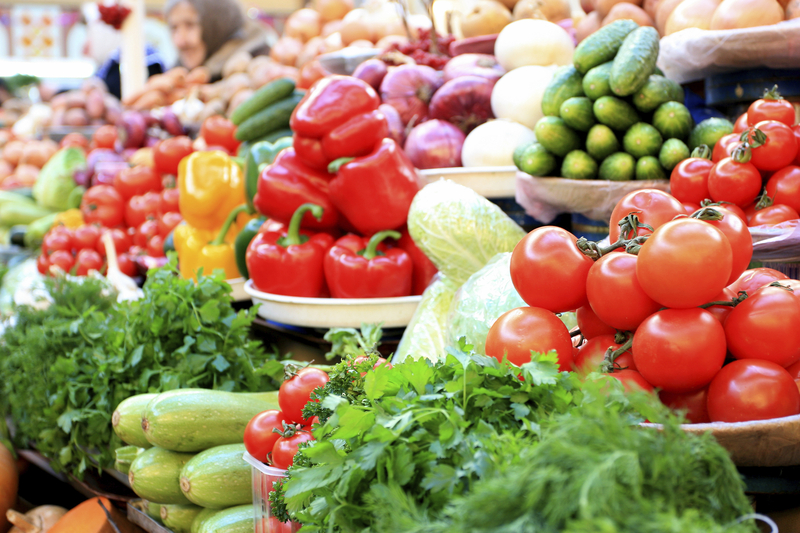 ChainPoint offers multiple solutions for a sustainable fruit and vegetable industry. Our standard solutions for traceability, supplier management, audit management and analytics are used to improve quality along sustainable fruit and vegetables supply chains. 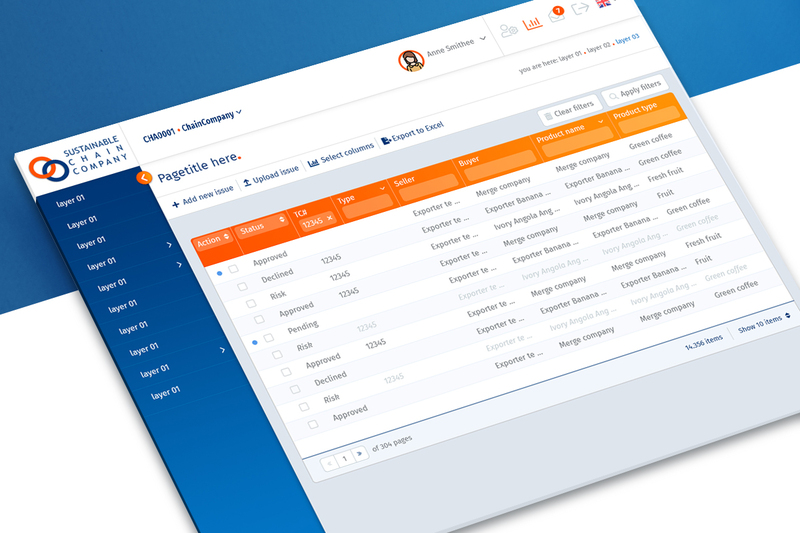 ChainPoint allows valuable data to be collected along the chain, giving insight into the supply chain and offering options for cost savings and risk reductions. Fruit and vegetables from around the world are distributed and sold to millions of European households on a daily basis. To ensure the quality and safety of these products – and thus safeguard the well-being of consumers – importers and wholesalers have to verify if products contain residues of forbidden substances or if any residues of pesticides, additives, environmental toxicants or microbiological contaminations exceed the maximum limits. Download our information package on Fresh.Point, our fruit & vegetable residue monitoring platform, to improve efficiency and reduce risks.